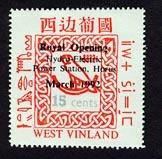 West Vinland: Stamps of 1992. 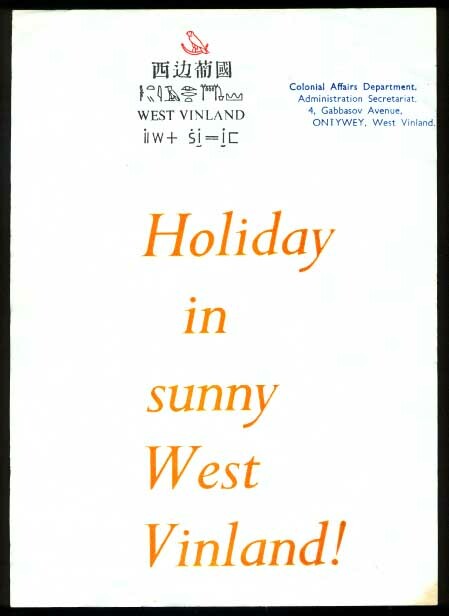 Colony of West Vinland: Stamps of 1992. 1992. Opening of the Horus Dam. 1992. 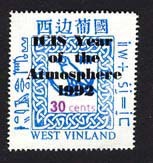 ICIS Year of the Atmosphere.